‘Pollution’ is the introduction of contaminants – deliberately or accidentally - into our seas and oceans. It can cause harm and long term impact to whales and dolphins and of course, their home, the ocean. 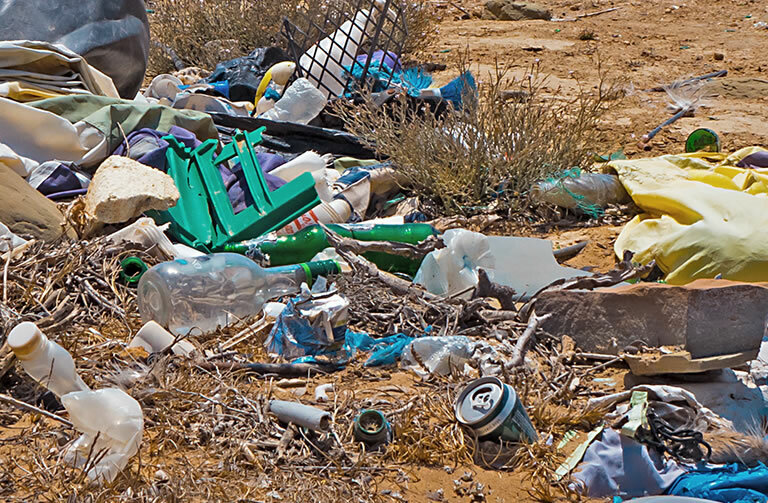 Oil, sewage, litter, chemicals and plastics, are all examples of pollution. There is also the issue of high levels of unnatural noise. Human activity such as noise used to find oil and gas, construction noise from wind farms, or loud military exercises at sea can all put whales and dolphins in danger, causing them to strand. The noise can even kill them. Many governments still allow industrial practices that pollute the sea with large quantities of dangerous manmade chemicals. One group of particularly dangerous chemicals is PCBs (short for PolyChlorinated Biphenyls). PCBs were used widely in building materials for decades until a global ban was introduced in 2004. 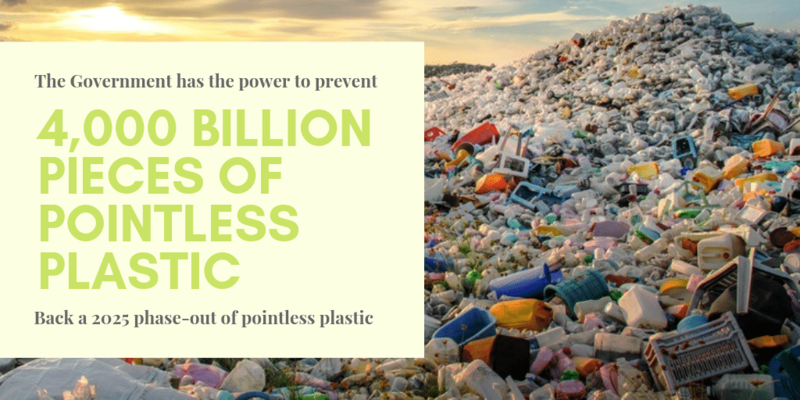 Unfortunately, in spite of the ban PCBs still leak into the environment through careless disposal of products containing PCBs and governmental failure to tackle the 14 million tonnes of contaminated material around the world. PCBs build up through the food chain, with highest amounts and the worst effects seen in top predators such as whales and dolphins. PCBs are toxic, they cause sterility and are decimating marine mammal populations. Some affected whale populations are set to die out within a generation. The PCBs that whales, dolphins and porpoises absorb from their food end up being stored mainly in their fatty tissue (blubber). The levels of PCBs in an animal’s blubber will build up over time as it consumes more and more contaminated fish. In times of stress, when for example food is scarce, whales, dolphins and porpoises tend to break down their stores of blubber to provide them with an energy supply. Breaking down blubber in this way releases a flood of toxic PCBs into their body. Scientific studies suggest that the metabolism of whales, dolphins and porpoises are particularly ill equipped to deal with large amounts of PCBs. Scientists have found compelling evidence that whales, dolphins and porpoises make few of the enzymes that many other species of animals use to break down dangerous chemicals such as PCBs. (Enzymes are molecules that animals’ bodies use to bring about the chemical reactions they need to stay live). The PCB burden carried by male and female whales, dolphins and porpoises tends to increase until they reach sexual maturity. After that point, males continue to absorb PCBs from their food. However, the PCB burden carried by female whales, dolphins and porpoises drops off after they have their first calf, because the females pass on most of their PCB burden to their first-born calves. It seems likely that the large amount of PCBs transferred to calves in these ways can sometimes prove fatal. For example, Lulu, an orca who stranded on the Isle of Tiree in Scotland became infamous because her PCB levels were 20 times the safe limit. 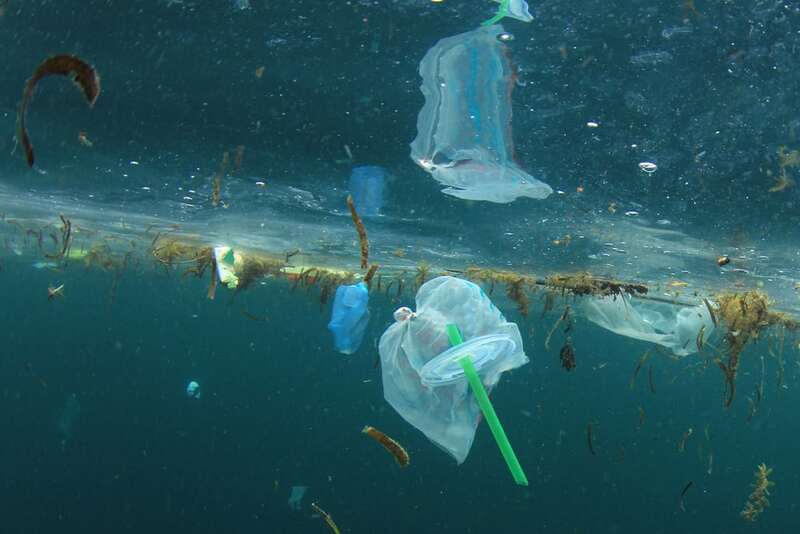 One of the biggest threats to whales and dolphins as well as other marine life, is the huge amount of plastic that enters the oceans each year. Find out how plastic can harm whales and dolphins and what you can do to help. 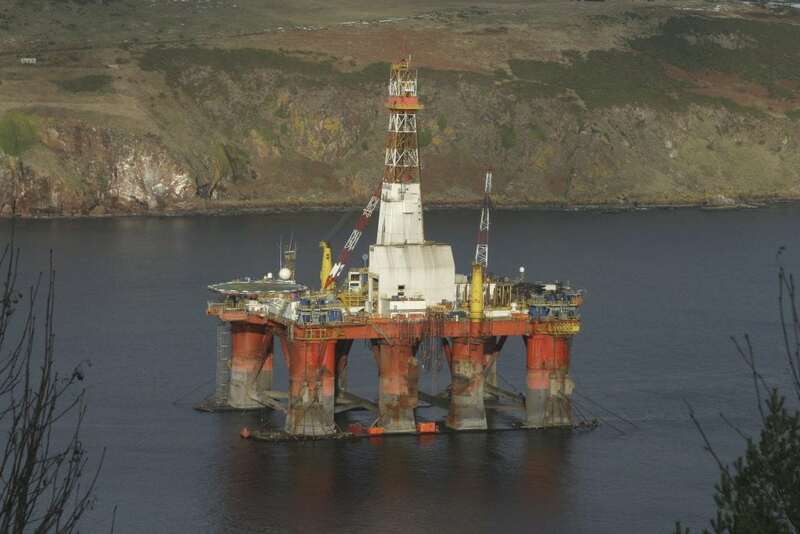 Industrial accidents at sea are increasingly common. Until recently, most scientists believed that oil spills posed the greatest risk to seabirds and furred marine mammals such as sea otters, polar bears and seal pups. Whales and dolphins get their insulation from, blubber which cannot be fouled with oil. Nonetheless, they may be impacted by oil spills by eating prey that has become contaminated, by breathing in fumes or by swimming through and ingesting oil. High doses can adversely affect the nervous system. Oil spills can also kill off smaller animals (such as shrimp-like creatures called krill) that are eaten by whales and the fish that dolphins eat. Scientists have observed that dolphins at sea do not necessarily avoid floating oil slicks. Sometimes they swim into them. Once dolphins are surrounded by an oil slick, there is a risk that the toxic oil will enter their blowholes and mouths and, that they will inhale volatile toxic chemicals evaporating from the surface of the oil. Few scientific studies have been made of how the chemicals from oil spills affect the bodies of wild dolphins and whales. However, two orca populations have not recovered from the Exxon Valdez oil spill in Prince William Sound, Alaska, in 1989. In the year and a half after the Exxon Valdez spill, both groups of killer whales swimming through Prince William Sound at the time experienced an unprecedented high number of deaths. The pod of resident killer whales lost 33% and the pod of transients 41% of their populations. One pod of resident killer whales still hasn't reached its pre-spill numbers. 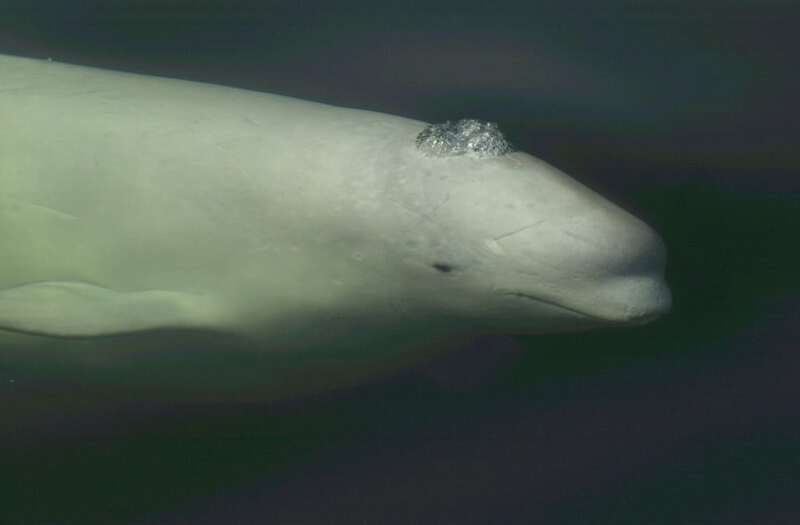 Ongoing studies are looking at the effects of the huge 2011 oil spill in the Gulf of Mexico, and the findings from these studies are expected to greatly improve our understanding of the effects of spilt oil on whales and dolphins. Early signs are not good for the Louisiana bottlenose dolphin population, who are showing signs of severe ill health. For whales and dolphins, ‘listening’ is as important as ‘seeing’ is for humans, as they live in a world of water and sound. 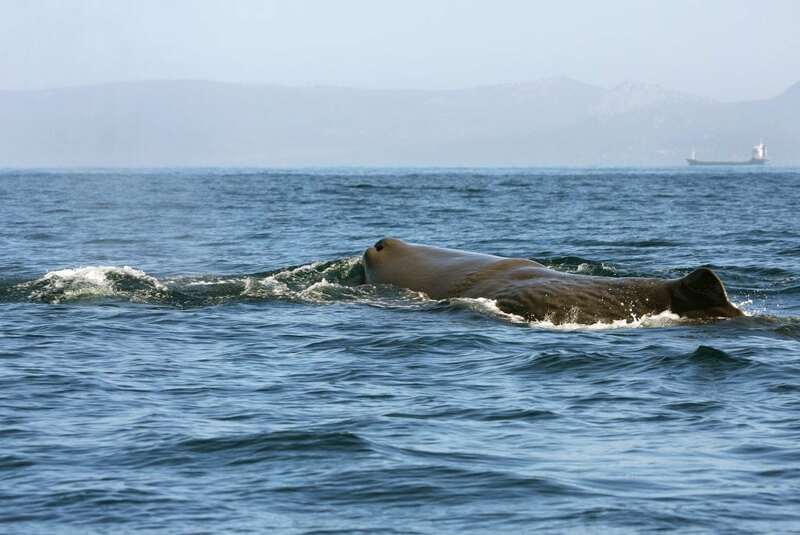 Noise pollution threatens whale and dolphin populations, interrupting their normal behaviour, driving them away from areas important to their survival and at worst injuring or sometimes even causing the deaths of some whales and dolphins. Loud underwater seismic surveys (pulses of noise sent down to the seabed) to locate oil and gas, military exercises using powerful underwater sonar, and increasing levels of boat activity all create an ocean full of noise. And levels are increasing. Ambient noise is generally unwanted environmental background noise which clutters and masks other sounds. The main causes of noise in the marine environment are (a) shipping and other man-made (anthropogenic) noise, (b) sea state noise (water motion), (c) seismic noise (from volcanic and tectonic activity), (d) marine life and (e) thermal noise. Different noises have characteristic signatures including frequencies and ranges of sound pressure levels. Low frequency sound takes less energy to create and to keep moving. As a result, it is not interrupted easily by outside forces and travels further. A high frequency sound takes a lot of energy to create and a lot of energy to keep it going. Because of this, it is easily interrupted by outside forces and does not travel a far distance. This means that the whistles and clicks of dolphins can easily be masked by other sounds in the oceans.